A course called “Fisheries and the Legislative Process” is teaching Alaskans from the Bristol Bay region how to be advocates in the state capital. 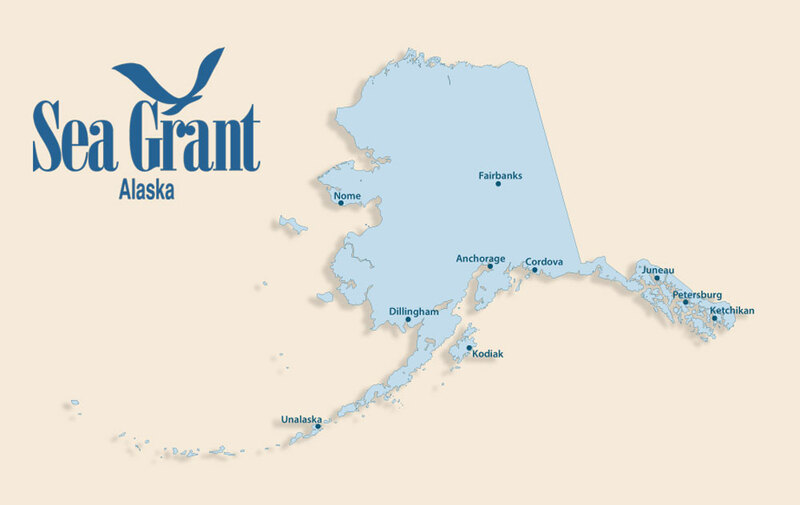 Offered by the University of Alaska Fairbanks Bristol Bay Campus, the course is taught by emeritus professor Mike Davis and fisheries assistant professor Gabe Dunham, an Alaska Sea Grant Marine Advisory agent in Dillingham. Photo by Mike Mason, Alaska Independent Democratic Coalition. Each January Davis and Dunham take a group of Bristol Bay students of all ages to Juneau for a weeklong seminar. They learn the state lawmaking process and how decisions are made that affect their communities. One student has taken the class four times and considers it a life-changing event. She participates in her community and this year assisted with the class and gave a presentation. Another student has helped get people involved in the political process and is in women’s groups. Other students have served on boards, taken leadership positions and run for office. During teleconference meetings preceding the trip to Juneau, students learn the basics of state government and available resources. They choose legislation related to an issue they’re interested in so they are able to track it during the legislative session. The schedule in Juneau is chock full of meetings between students and legislators, the governor, lieutenant governor and staff, as well as members of the governor’s cabinet, lobbyists and the press. Many lawmakers are eager to participate. This year the class met with over a quarter of the legislature. “Many have been presenting to the class since they began their careers. I believe it is because we are grassroots. The class is there to learn how the process works, not be lobbyists. The legislators are there to learn what the people have to say,” said Davis. Dillingham fisherman Rick Wysocki took the class in January 2018. “We spoke to so many people down there and it was really interesting to see that giving opinions on topics had impacts,” he said. “We were speaking about the Fish and Game budget, how important that is especially out here in Bristol bay. My classmates said if you don’t pay someone to be out in the rivers counting fish, in the early and late parts of the season, then you are missing escapement which takes away economic opportunity with forgone harvests. That is a point we kept on making to multiple legislators, and then it was on Gavel Alaska statewide TV. The legislators used the exact words we were telling them. They were really listening to us,” Wysocki said. Davis and Dunham have taught the class four times in Bristol Bay, to a total of 41 students. The fisheries and legislative process class evolved from a leadership course Davis taught when he was a legislator in the 1980s, and continued to teach as UAF faculty. “I have probably taught a version of this course more than 20 times,” he said. The class concludes with each student making a community presentation to share their experiences. Another benefit of the class is the camaraderie. People become involved in various organizations in the community, and it becomes a collective group, and they work together, said Davis. He believes the course is unique in Alaska and the nation. This year students appreciated the opportunity to meet the first Alaska Native Speaker of the House, Bryce Edgmon, who is from their Bristol Bay district. The class is supported by the Bristol Bay Economic Development Corporation, Bristol Bay Native Association, UAF Bristol Bay Campus and Alaska Sea Grant.